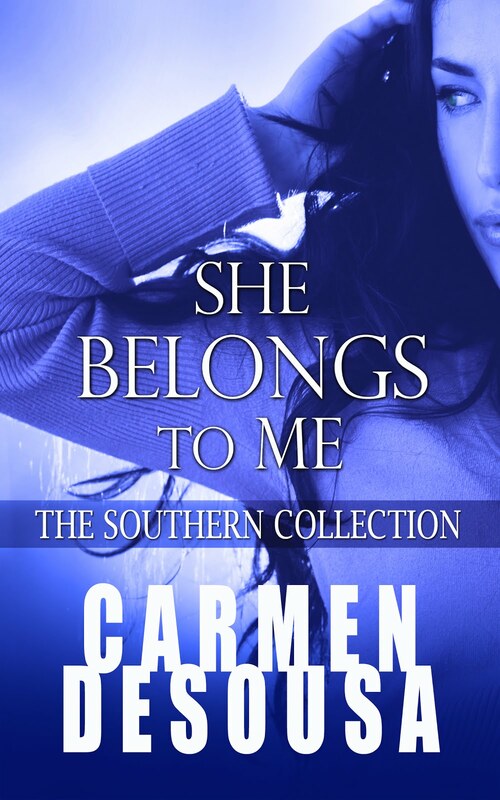 My female protagonist has willingly moved to Nantahala, NC to receive an inheritance from an estranged relative, but she isn't prepared for the entire situation if it involves him. “What?” she petitioned, bursting from her chair. 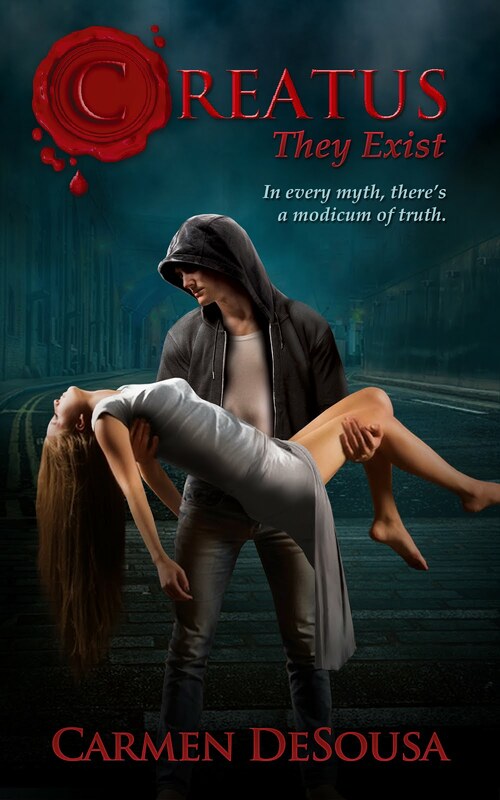 “He…he lives there…too?” she stammered. “Of course, but if you would rather live somewhere else, that would be permissible. The instructions of the will stated you have to work at the store; it didn’t necessitate living in the family home,” the attorney said. Cassandra looked over at him and noticed he was smiling. It wasn’t the same friendly smile as yesterday. It was a self-satisfied smile, a cat-that-ate-the-canary smile. With nowhere else to go and unable to afford her own residence, even if she was receiving a nominal salary for working at the outdoor store, she was stuck living under the same roof as him. The meager wages would pay for groceries, gas and some activities, but she would never locate an affordable apartment on her own. Cassandra held her head high, refusing to let him see her fragile. He had already seen her trembling yesterday. She would never reveal weakness in front of him again. “No, I’m sure we’ll manage,” she agreed reluctantly. 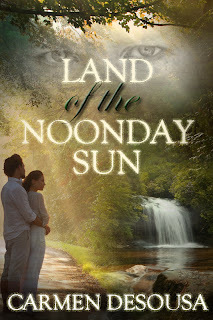 According to readers, Land of the Noonday Sun includes… 'Passionate characters, beautiful setting, true love, & a bang-up mystery'. And best of all, this #1 Romantic-Suspense bestseller--along with all my bestsellers--is still less than a latte. So, gobble it up; I'll write more! Hmm, looks like she's got no choice, tense snippet! Tough situation, but I think it will work out for her. I can just see that smile on his face. Oh, I love this kind of story! Great snippet. Will have to check it out. Oh, this is setting up something good, I can tell. ;) Great 8! Once chance out between two worlds...it's so tough to be left with no way out by circumstances. I've lived and worked near the Cherokee Reservation and the Nanthala area for seven years. Oh I can tell this is going to get good, quick. Like a modern Gothic romance. Love those. You set it up well.